Janette Lano with her son Jayden (5). 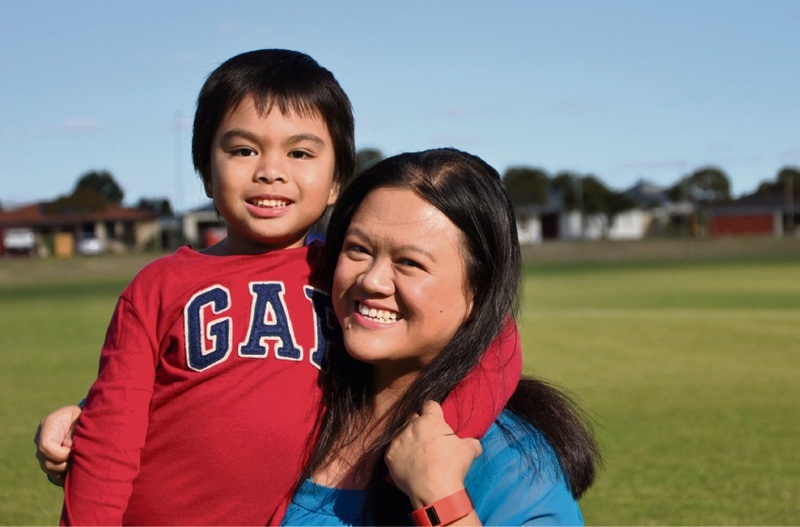 FOR Baldivis mother Janette Lano, making the decision to support the Board of Diabetes Research WA was easy after the condition almost robbed her of her greatest joy – her five-year-old son. The 38-year-old is volunteering her time to ensure the group can keep funding WA research into all forms of diabetes. She was inspired to help after being diagnosed with Type 2 diabetes paved the way for her to fall pregnant. “That was eight years ago and it really helped turn things around for me because the undiagnosed diabetes was affecting my fertility. So, when we knew that was the issue, we were able to manage it and by early 2011 I was pregnant with my son Jayden. “If it wasn’t for medical research and medicine, we may not have the wonderful little boy we do today,” she said. Type 2 diabetes is a progressive condition in which the body becomes resistant to the normal effects of insulin and/or gradually loses the capacity to produce enough insulin in the pancreas. It has strong genetic risk factors and may be linked to lifestyle risk factors such as healthy eating, exercise and weight management. Researchers do not yet know why it’s more likely to occur in people from particular ethnic backgrounds like Ms Lano. “Despite low rates of obesity, South-east Asian populations have high rates of Type 2 diabetes and we don’t yet know why,” Sir Charles Gairdner Hospital Director of Diabetes Services Dr Joey Kaye said. National Diabetes Week is from July 9 to 15. The aim of the week is to raise awareness about diabetes.